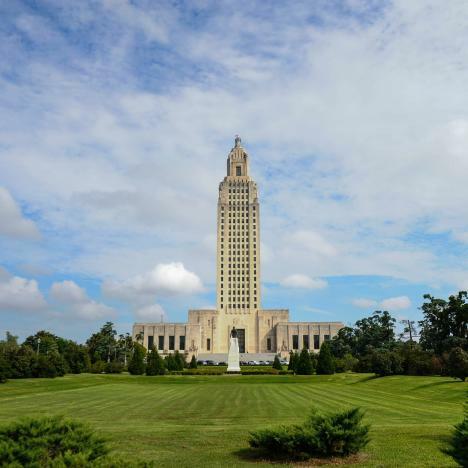 Louisiana’s Capital City highlights the unique history, music, culture and outdoors that both visitors to Louisiana and locals alike enjoy. With French, Spanish, Creole and Native American roots, our city is rich in its culture and politics. Nicknamed the “Red Stick,” Baton Rouge houses over 300 years of history, much of which can be tasted in our food, seen in our architecture and learned through our state’s history. Whether your travels bring you to Baton Rouge for leisure or business, we encourage you to enjoy all our city has to offer. Enjoy your stay! The mission of Visit Baton Rouge shall be to increase visitation to and awareness of the Baton Rouge Area thereby enhancing economic impact. Visit Baton Rouge shall conduct its business with integrity, energy and pride through a motivated staff displaying a passion for and an appreciation of the travel and tourism industry. Visit Baton Rouge is an equal opportunity employer.